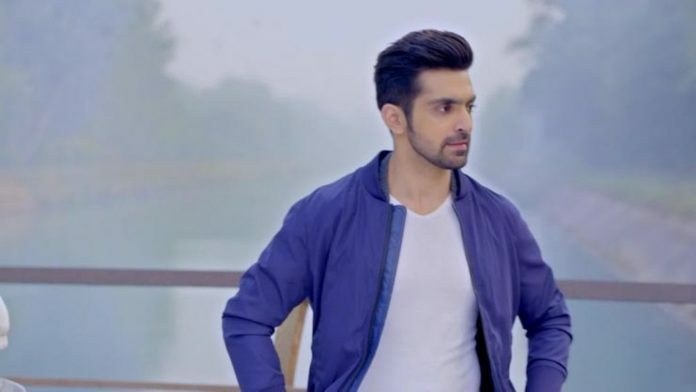 Kaleerein: Sunny plots to instigate Vivaan’s rage… Meera realizes her mistake of trusting Sunny’s fake friendship. Vivaan asks Meera to go and keep her friendship with Sunny. She asks him to ask his heart if she can do anything wrong and hurt him. She tells Vivaan that Sunny is trying to break them away, by creating such moments of illusion to play with their minds. Sunny threatens Meera about Vivaan, and puts Vivaan in danger. She rescues Vivaan. Meera gets scared for Vivaan’s life. Meera wants to handle all the problems. She is protecting Vivaan from Sunny’s evil. Sunny does cheap things and hurts Meera. 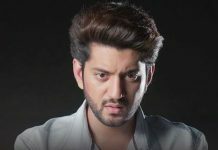 Vivaan gets doubting on Meera in anger. Sunny angers Vivaan more so that Vivaan loses his love. Vivaan beats up Sunny. Sunny plans things and takes advantage of Vivaan and Meera’s love. Meera stops Vivaan from hurting Sunny. Vivaan asks her why is she protecting Sunny when she can see his wrong doings. He wants to know what does Meera want to do. Meera tells Vivaan that Sunny is misleading him to separate them. Meera and Vivaan get together and plan to tackle Sunny.